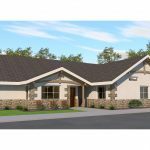 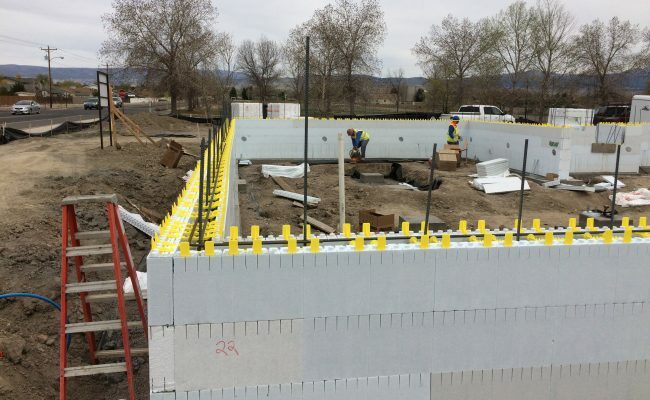 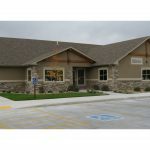 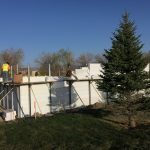 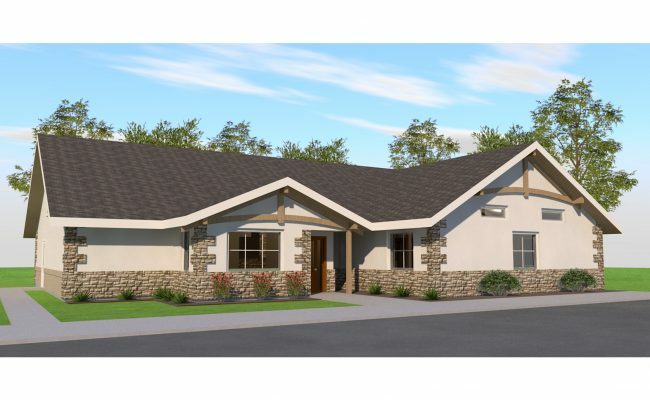 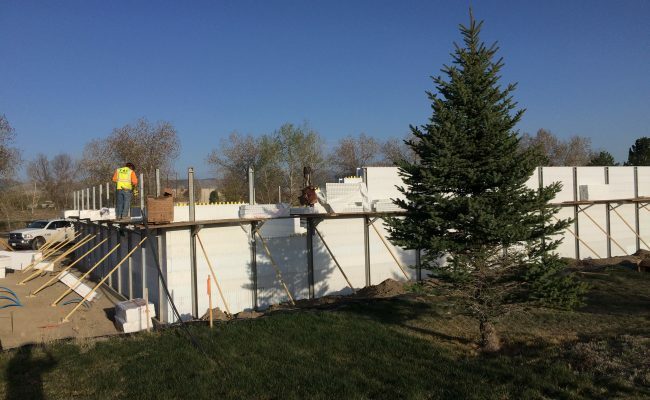 4800sf eye center in Montrose, Colorado constructed of insulating concrete forms (ICF) for the exterior walls and light-frame wood construction for the floor, roof and useable attic. 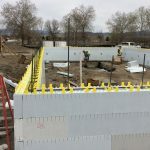 Nominated for ICF Builder Award. 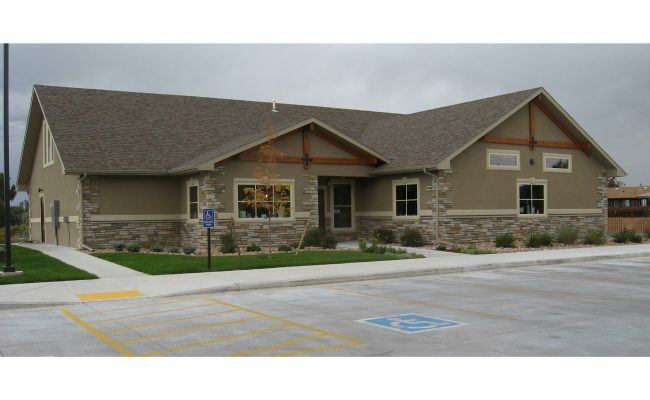 The building incorporated many energy efficient and sustainable design aspects which are described in more detail here.